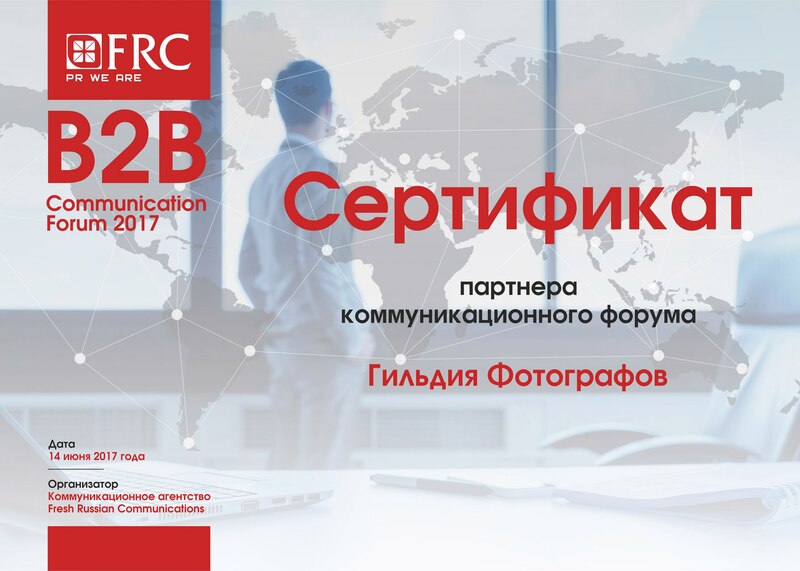 On June 14, 2017 B2B Communication Forum 2017 was held in Moscow. 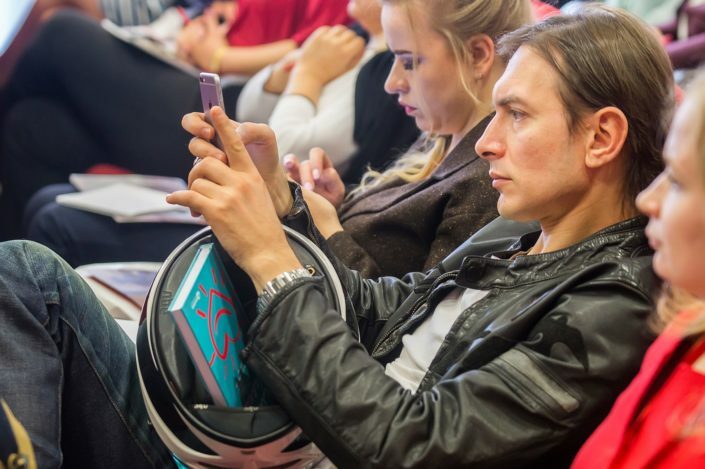 From the Photographers’ Guild, Alexey Dovgulya spoke at the forum, describing the role of photography in B2B Communications. 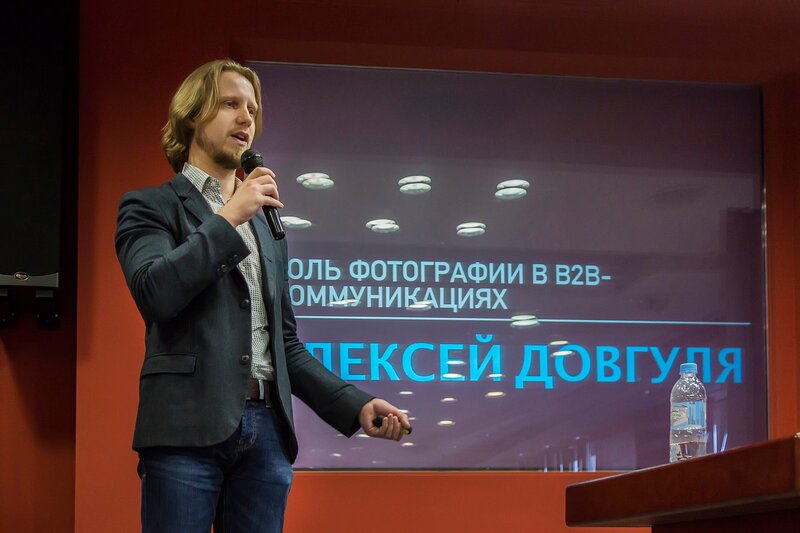 Alexey has dwelled on using and applying photos in B2B-Communications, has given examples of such use in tenders, commercial offers, presentations, posts in the company’s publics after events, personal contacts, self-presentations of industry experts and other promotional materials. He also talked about the prospects, dwelling in detail on increasing the presence of companies in social networks, improving the quality of visual content and other many important aspects. 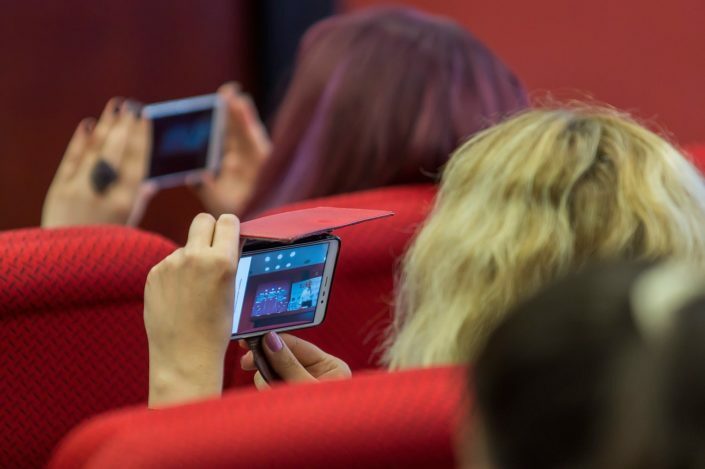 More information about the event can be found on the forum’s website www.b2b.frc-conf.com, where until June 30 it is possible to purchase video recordings of speeches by all speakers. B2B Communication Forum 2017 is organized by the communication agency Fresh Russian Communications. This is the second industry event for specialists in B2B communications, which brought together 120 specialists from B2B companies. Forum participants discussed corporate and product communications, work with content in B2B communications, cases of B2B start-ups. SCAN-Interfax was the general partner of the forum. The forum was held with the information support of MAPP, AKOS, AKAR, RAEK, RAMU, PR News, AKMA (Belarus) and more than 100 partners. Photos from the conference are available on the FRC Facebook page.